New & Used tires. ATV & RV Tires, Mud Tires, Car & Truck tires. We specialize in a little bit of it all when it comes to rubber. 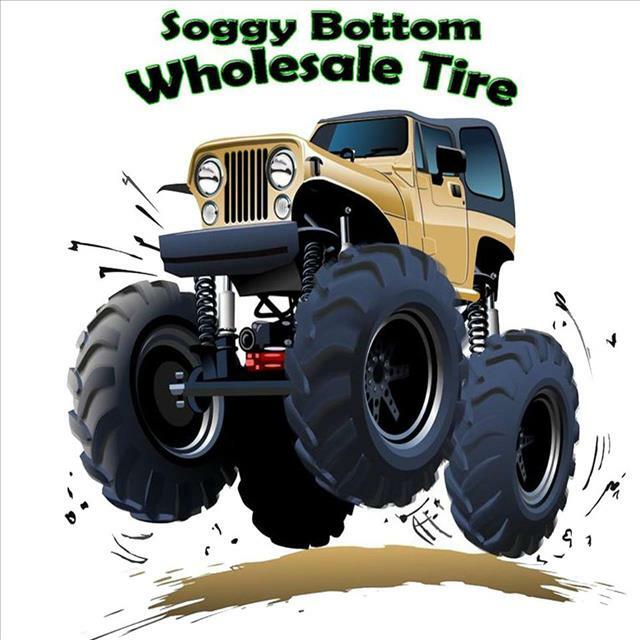 Soggy Bottom Wholesale Tire deals in a majority of major brand and private label tires. Amazingly low deals on RV tires, ATV tires, LT tires, passenger tires all the way up to 22.5 Semi tires. No job to little or to big here at Soggy Bottom. Where customer service comes first, not last. Contact Kenny with all of your tires needs! !